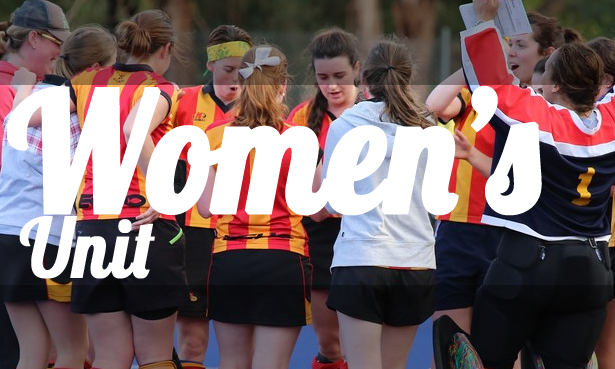 The Metro 2 Women’s team is through to the finals having secured third place in the home and away season. 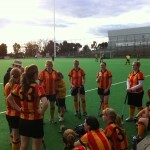 The girls finished strongly yesterday against Powerhouse with a 5-3 win. 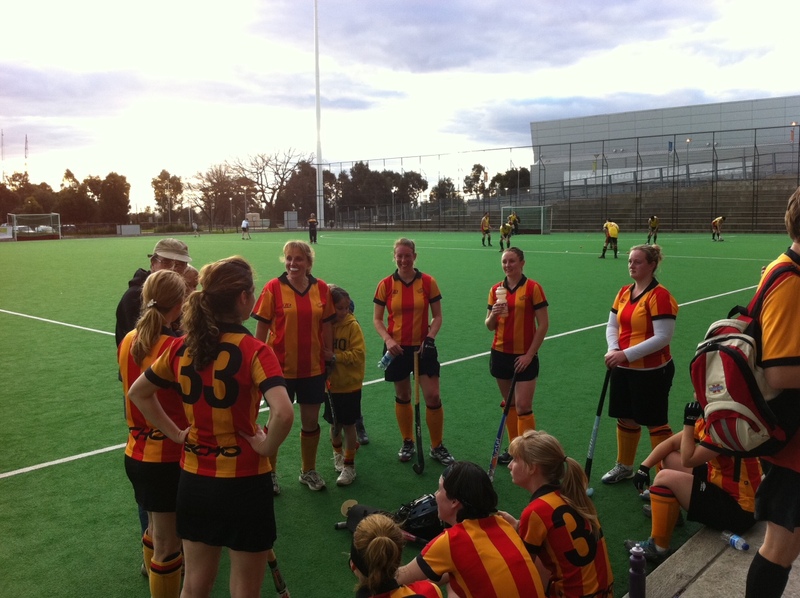 They again showcased some of the great team hockey which has been developed throughout the season. Congratulations to the girls and Coach Ian on a great season! Let’s make sure we all get down to show our support next week in the first round of finals. 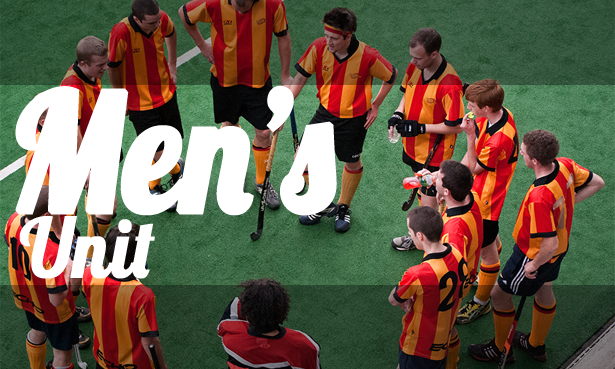 The season didn’t finish as strongly in the men’s competitions with all teams defeated. Nevertheless, well done to all players for their efforts throughout the season. It has had its highs and lows but we look forward with anticipation to 2012, where we can consolidate on all the hard work from this year and hopefully produce some more wins! Thanks to all the captain-coaches and team managers for their huge efforts throughout the season. 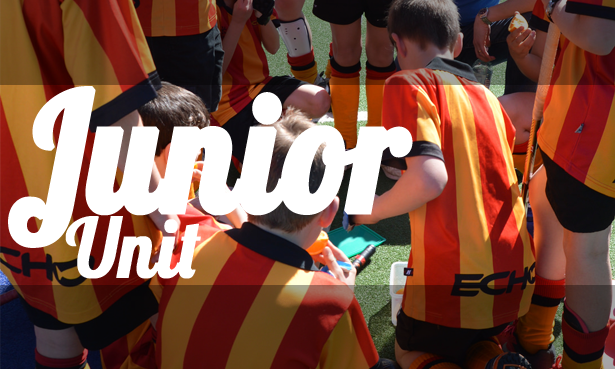 The juniours played well again on Saturday against one of the top sides, going down to Waverley 6-2. Their seasons continues with Round 18 next week, playing at 10.55am at Elgar Park. We wish them all the best against another top side, Kew.